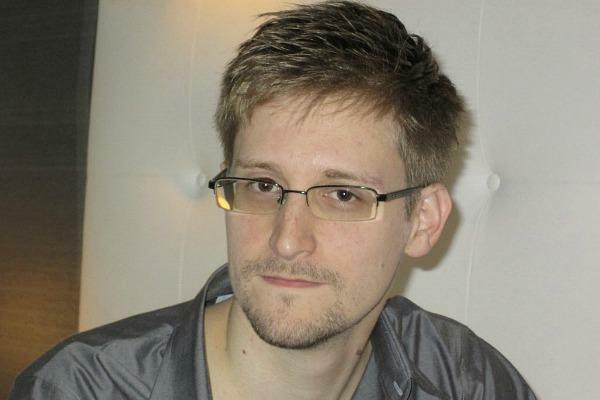 The Guardian has released a new interview with Edward Snowden, the NSA whistleblower. I’d recommend everyone give it a listen. First and foremost, people should recognize that he knew exactly what the United States government’s response would be and it has been that; they’ve said he’s aided and abetted the enemy and have charged him under the near century-old Espionage Act. Moreover, his contemporary, Thomas Drake, did do it the supposedly “correct way” by going through the NSA’s whistleblower channels. They demonized him, shut him up and charged him as well. By following protocol, you get flagged – just for raising issues. You’re identified as someone they don’t like, someone not to be trusted. I was exposed early on because I was a material witness for two 9/11 congressional investigations. In closed testimony, I told them everything I knew – about Stellar Wind, billions of dollars in fraud, waste and abuse, and the critical intelligence, which the NSA had but did not disclose to other agencies, preventing vital action against known threats. If that intelligence had been shared, it may very well have prevented 9/11. Additionally, the Obama administration’s general practice of going after other whistleblowers and journalists is damning as well. Finally, the response to trying to capture Snowden, wherein we bully the Bolivian President, which was an international crime and bully other countries to do our bidding, again, proves Snowden’s case. America is a fundamentally good country… But the structures of powers that exist are working to their own ends to extend their capabilities at the expense of the public. See, Snowden is not working against the American people or trying to harm them in some way; he’s working against the structures of power that continue to amass more power, unchecked. Regardless of government and media attempts to assassinate his character, Snowden has done the American people a public service and we’d be wise to take advantage of the information given.